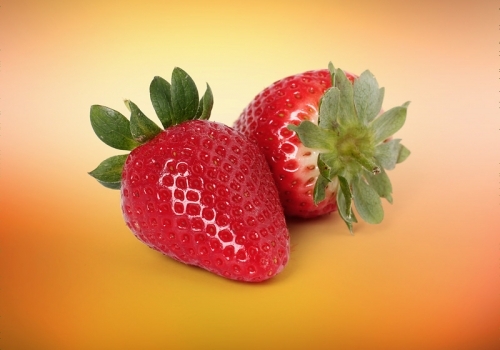 It prevents cardiovascular, kidney disease and anemia. 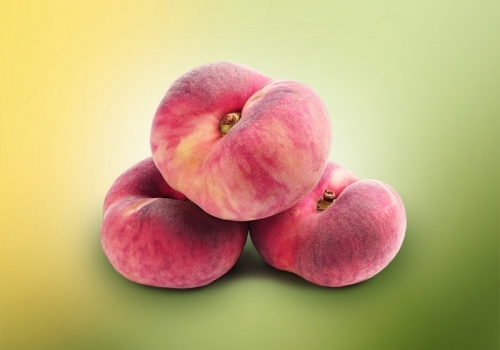 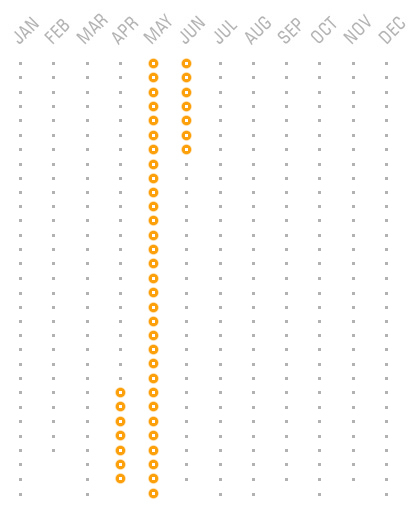 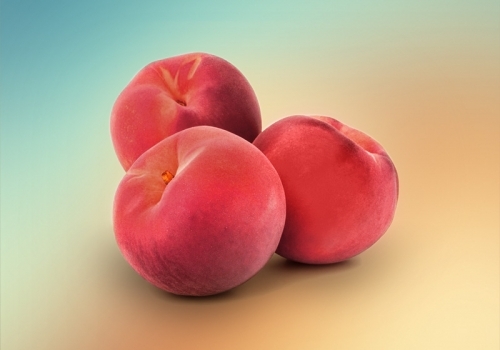 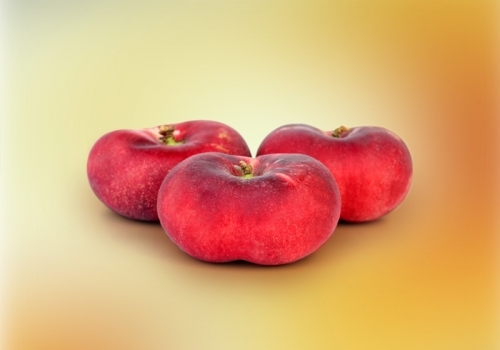 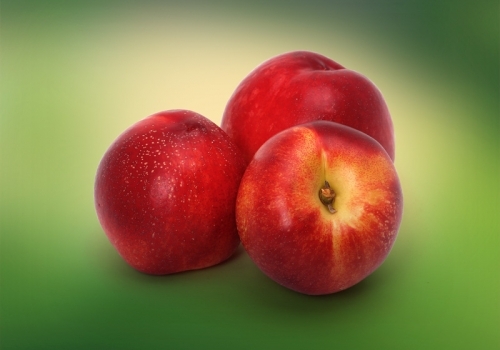 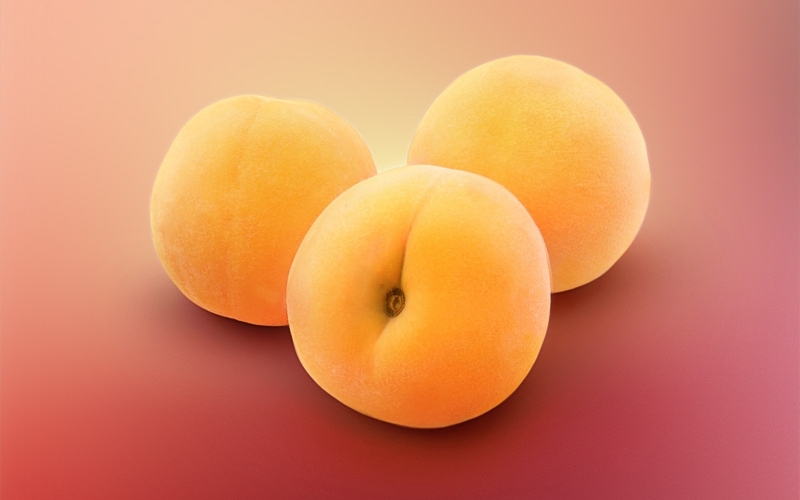 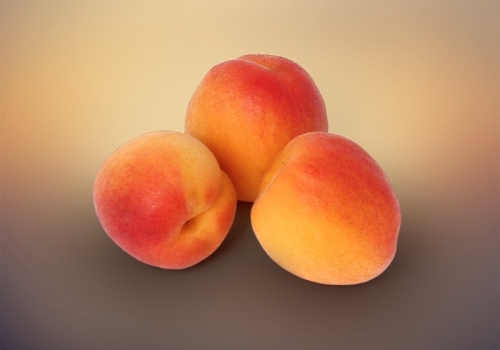 Peaches are successfully applied in Oriental medicine to treat hypertension. 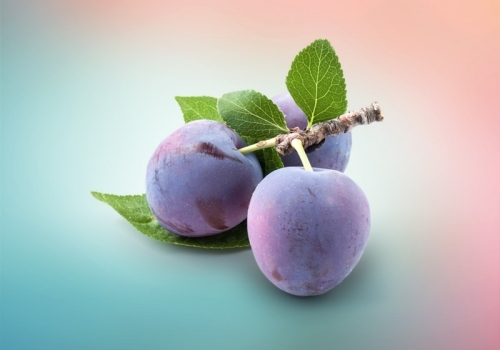 Thanks to its high phosphorus content, it protects nerve cells, recommended to treat neurosis. 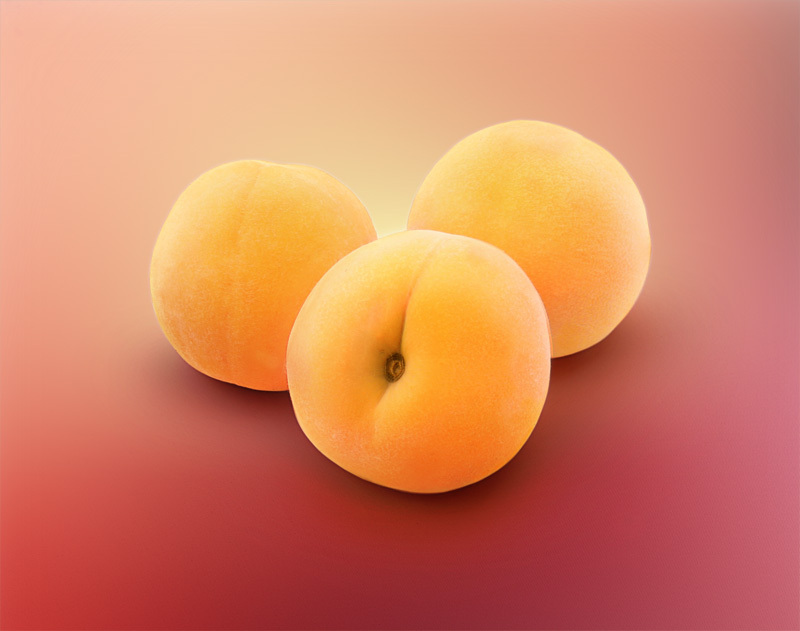 It regulates intestinal and liver functions, maintaining urinary functions.